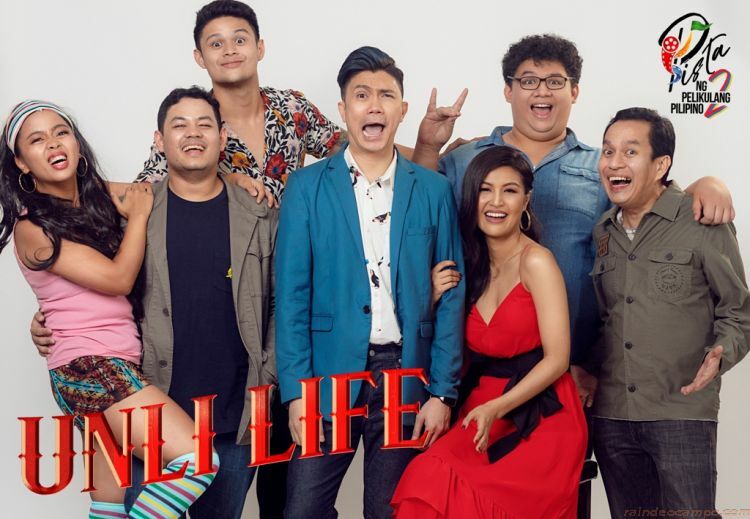 VHONG NAVARRO returns to the big screen with his brand of comedy in Unli Life, Regal Entertainment’s official entry to the forthcoming Pista ng Pelikulang Pilipino film festival (PPP2018). 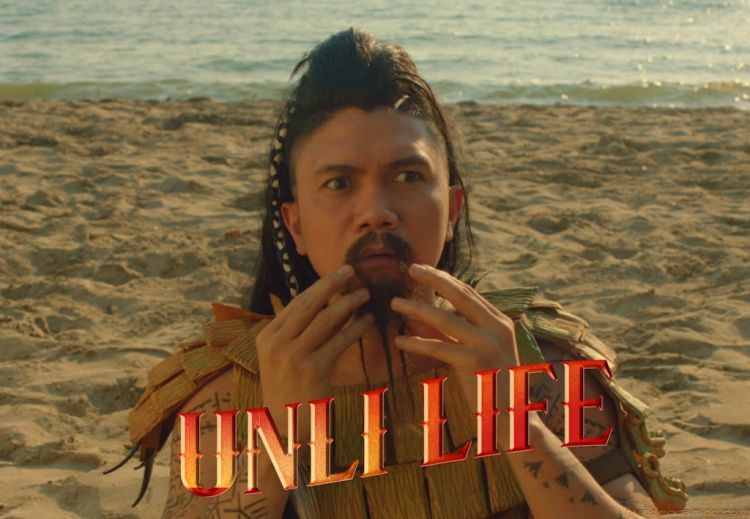 By drinking “wishkey,” (name of Vhong’s character) is transported in different time periods, such as the Dinosaur Era, Magellan, and the ’70s Era, in an effort to correct his mistakes and prevent her girlfriend from breaking up with him in the current time. 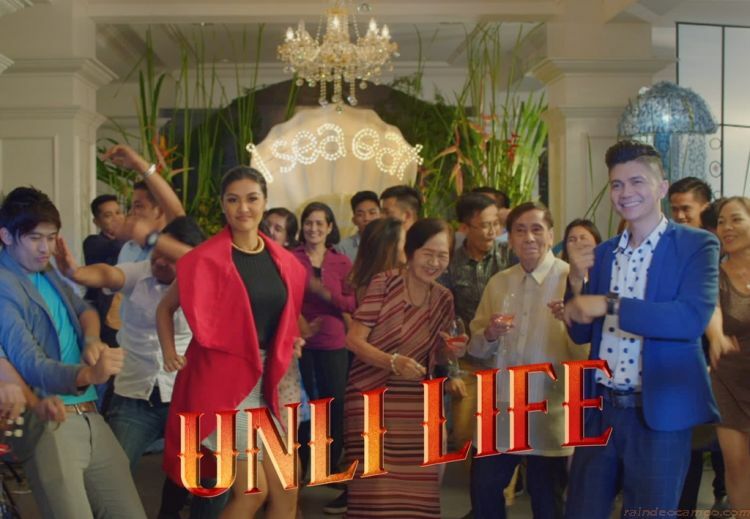 After making the country proud by being the first-ever Filipina contestant and eventually crowned Reina Hispanoamericana 2017, Unli Life marks Winwyn’s comeback to acting. Winwyn, together with her fellow beauty queens from Miss World Philippines, signed up with Regal Entertainment, Inc. last October 2017. The movie also features the special participation of Dimples Romana, Joem Bascon, Jun Sabayton, Epi Quizon and Jhong Hilario. Pista ng Pelikulang Pilipino opens August 15 – 21.